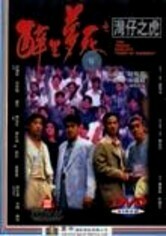 Parking attendant Chan Yiu-Hing (Simon Yam Tat-Wah) dreams of racing in the Grand Prix in this dramatic gangster film. 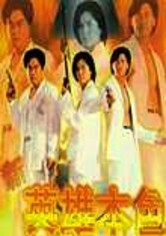 Chan and his valet friends joyride all over Hong Kong as they try to avoid a notorious crime boss (Ben Lam Kwok-bun). 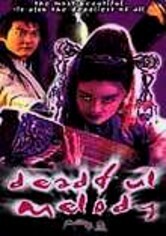 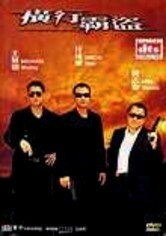 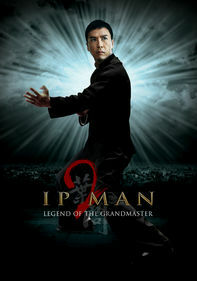 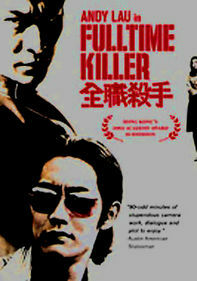 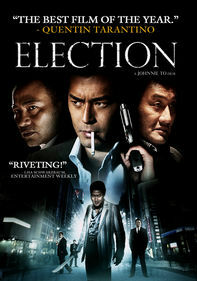 Beaten down by the gangster for the last time, Chan opens a security business and becomes an underworld hero himself. 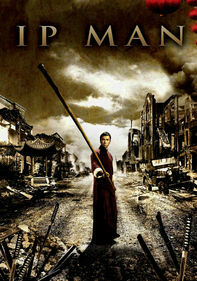 When his girlfriend wants to settle down, Chan realizes he can't outrun his past.